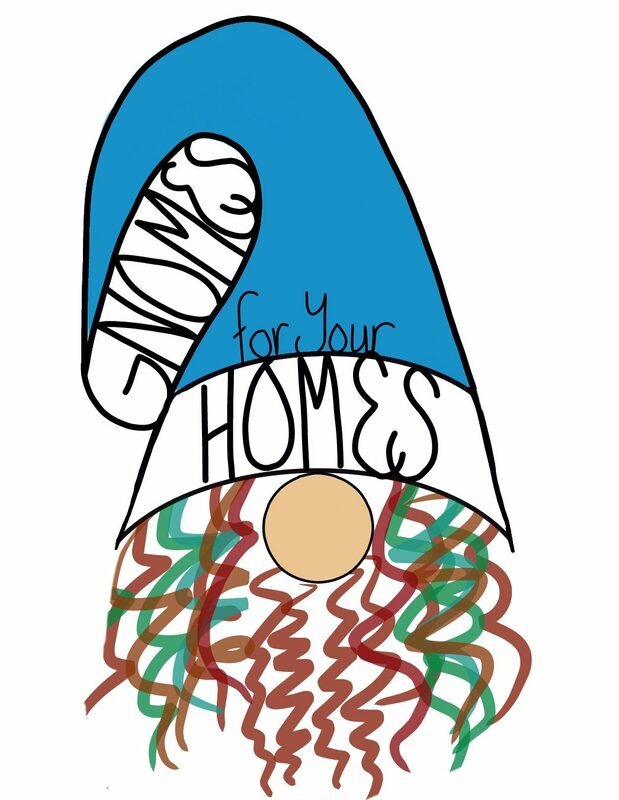 Gnomes For Your Homes knows as soon as we hear the word Christmas, everyone groans. However, Christmas comes the same time every year, so it shouldn’t be a suprise and in order to give great gifts, you have to start early. Luckily, I am in the business of hand making needle felted #gnomes that can be made specifically for you. But in order to get one on time, you have to start early. Gnomes “Made Just for You” are my favourite creations. Previous Custom Gnomes, A Guide.